Changes is a four book contemporary romance published by Limitless Publishing. 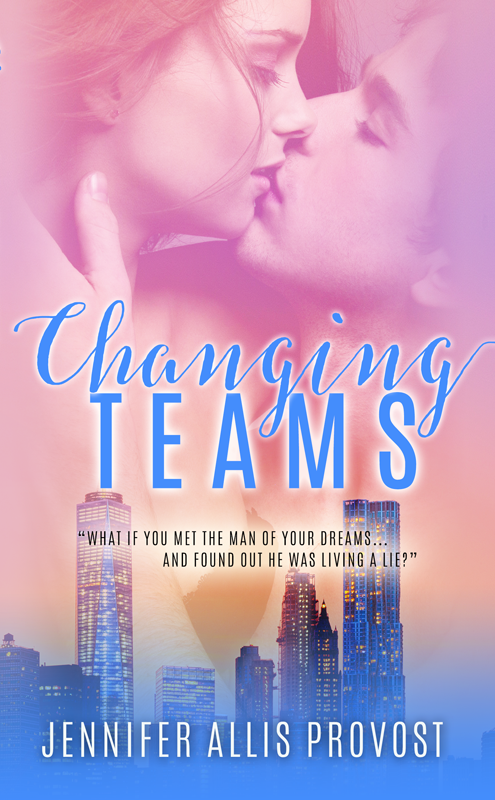 The first installment, Changing Teams, will be released November 10, 2015. Changing Scenes will be available January 5, 2016.
and accept what Donnie has to offer? Or will she chase her dreams as a model, leaving Donnie as part of her past?